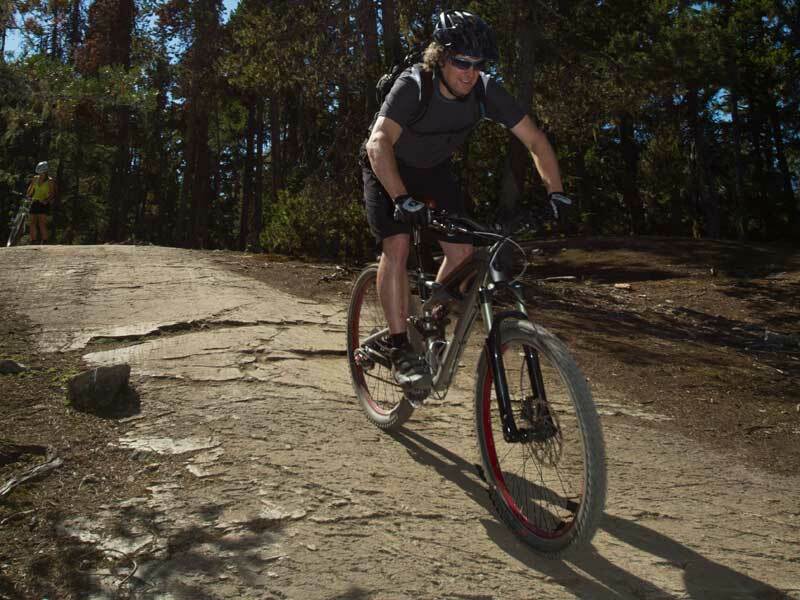 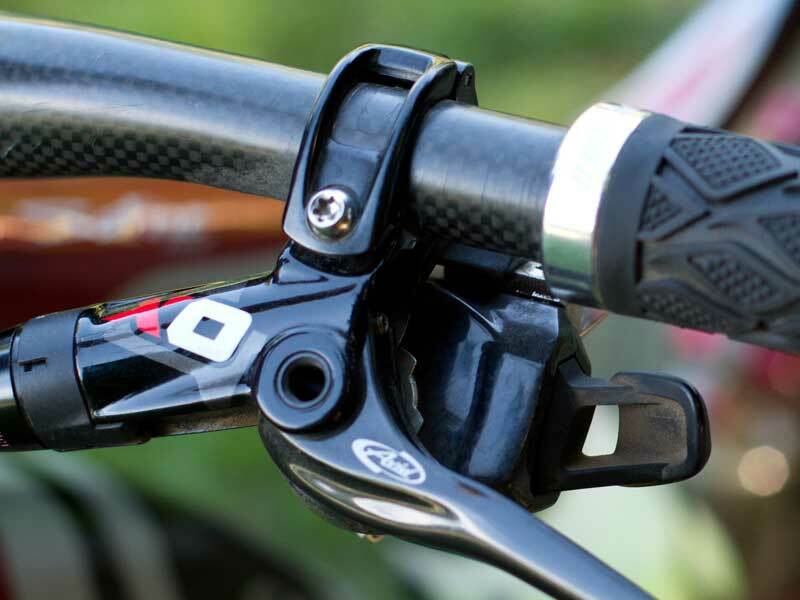 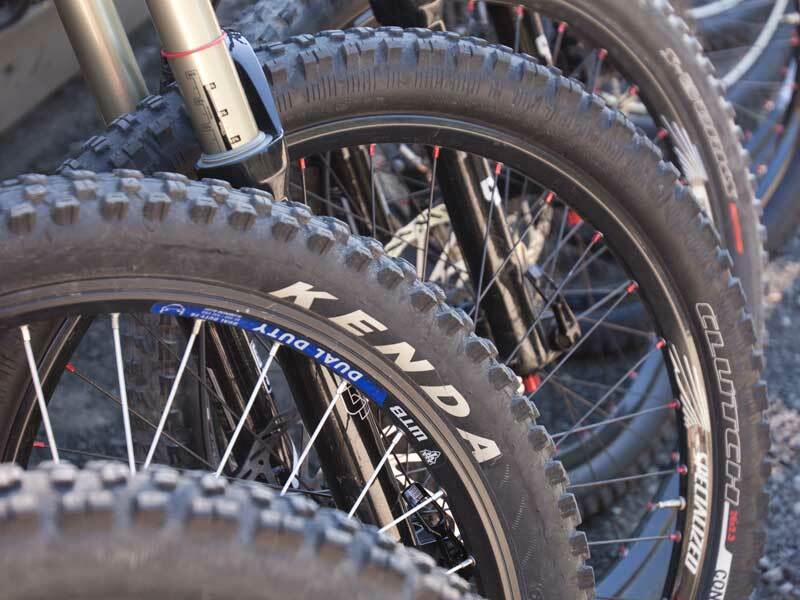 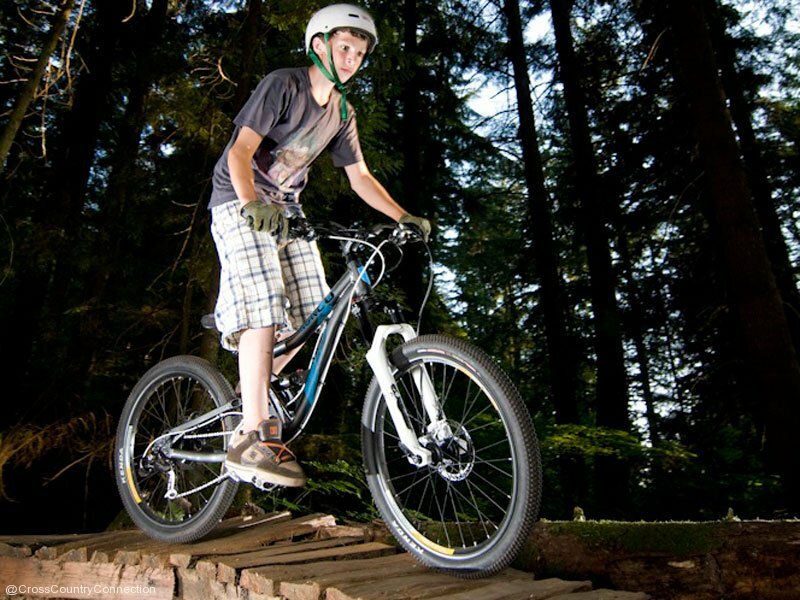 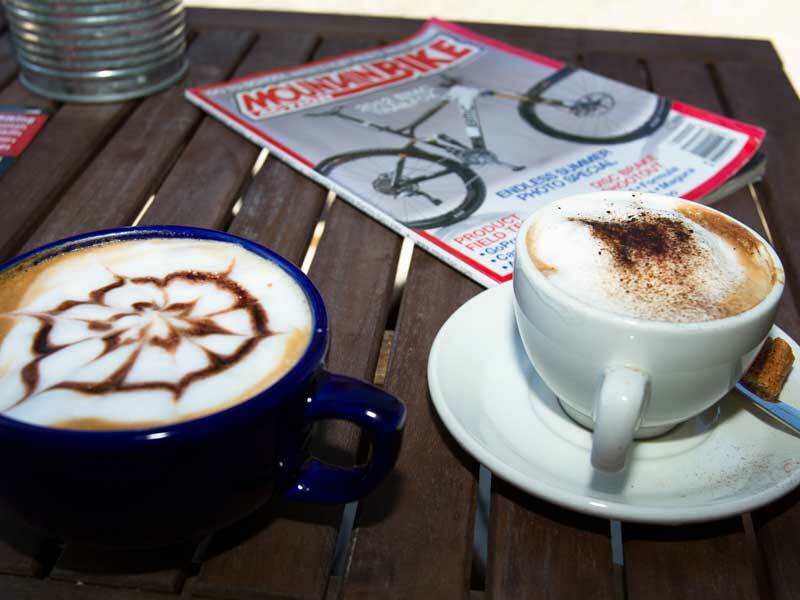 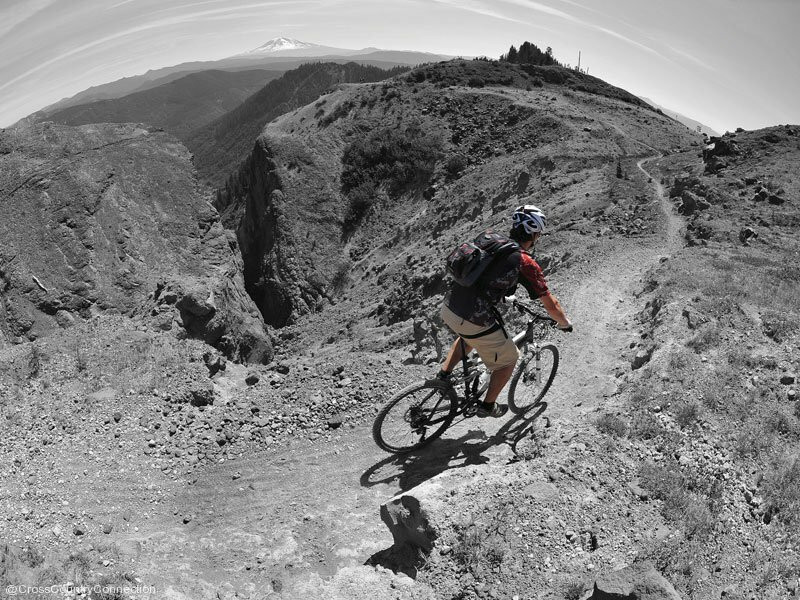 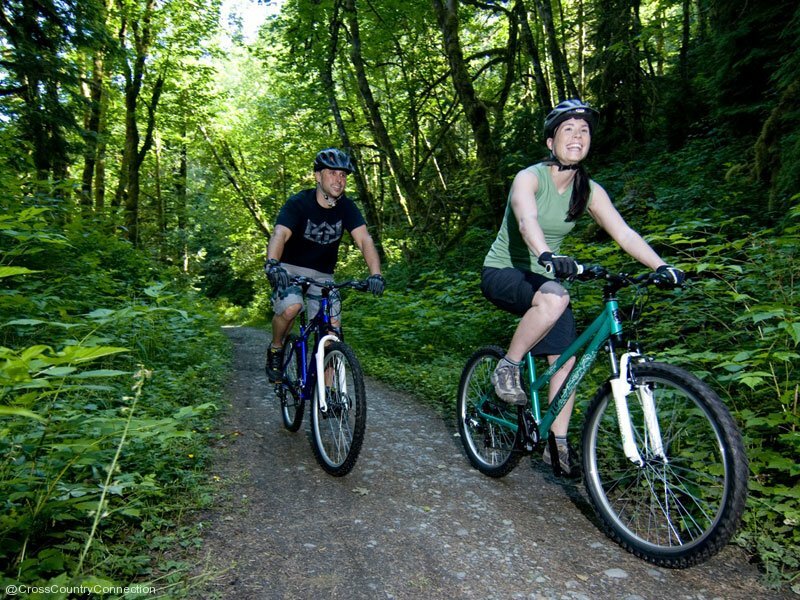 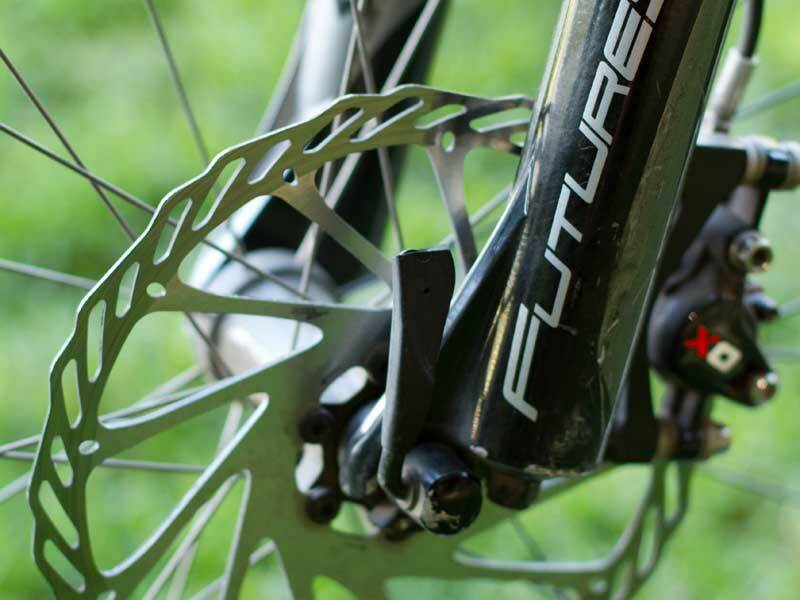 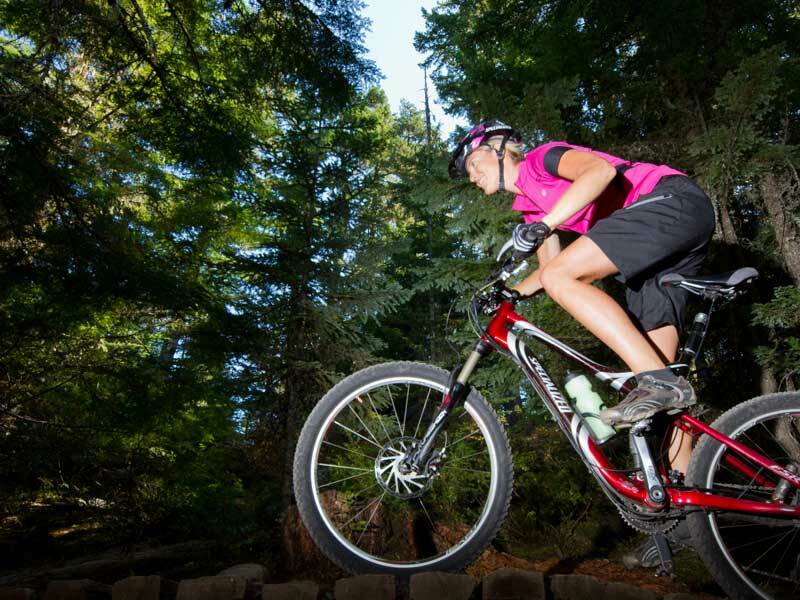 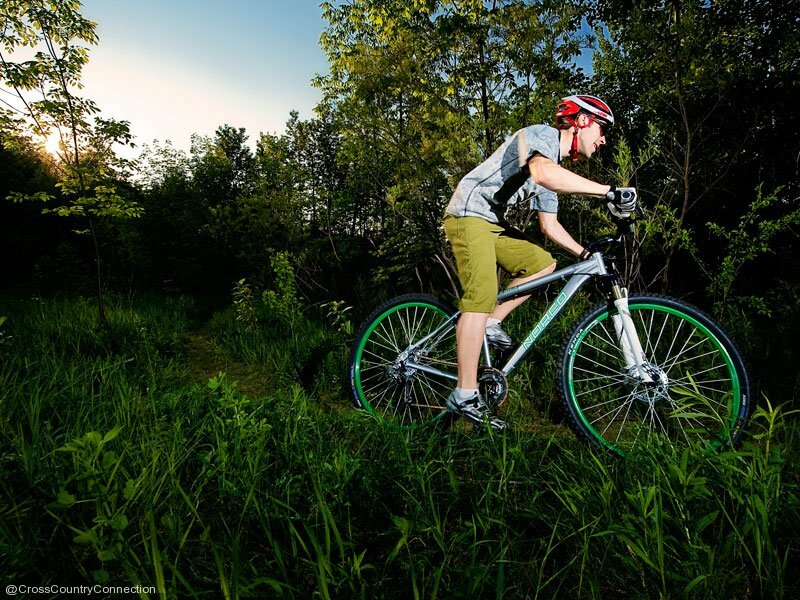 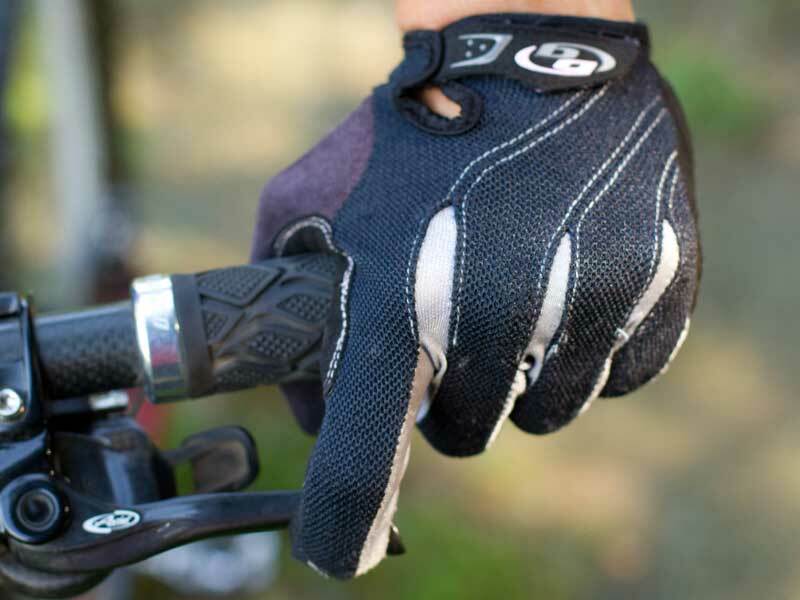 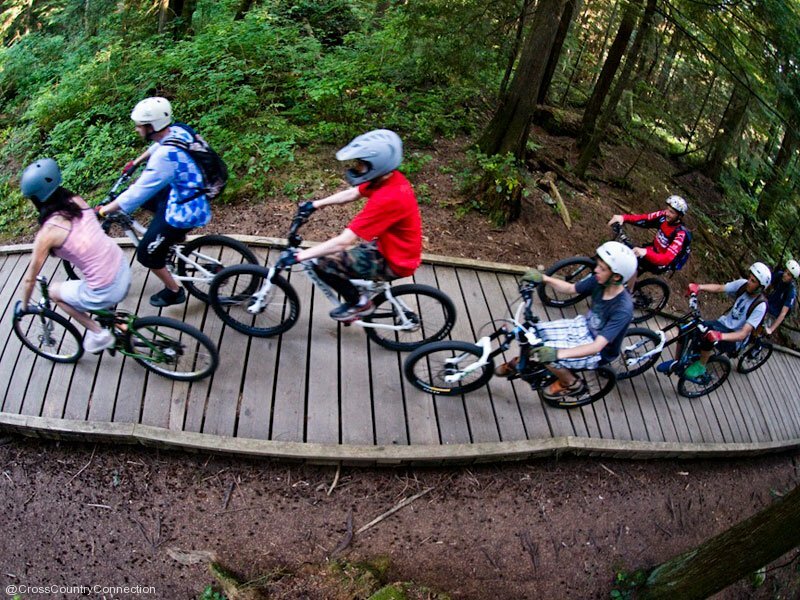 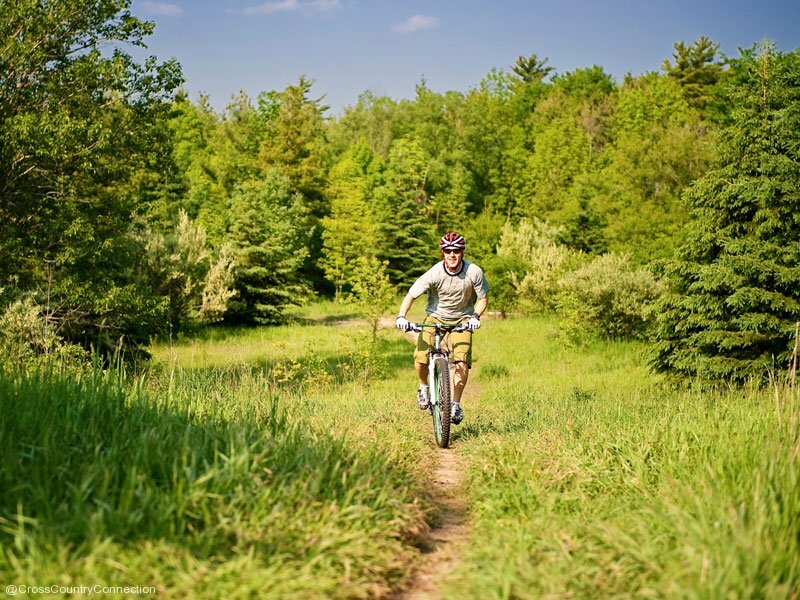 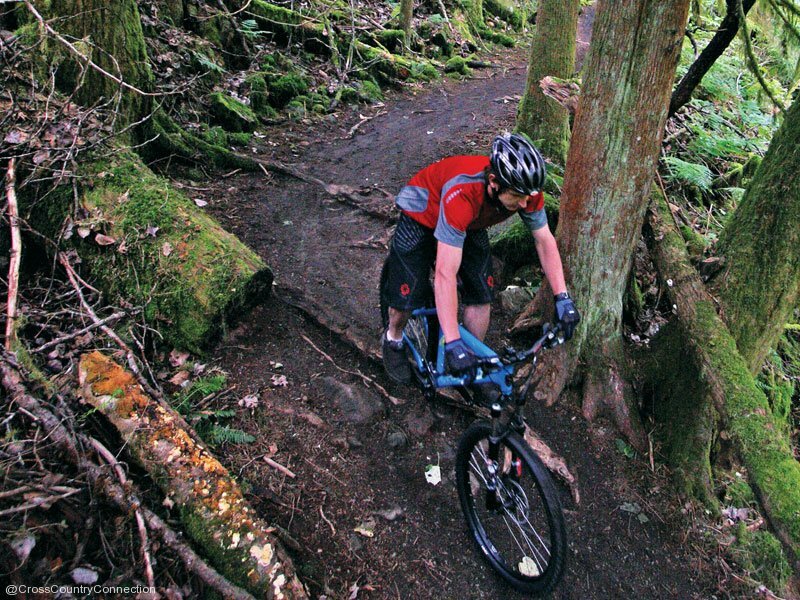 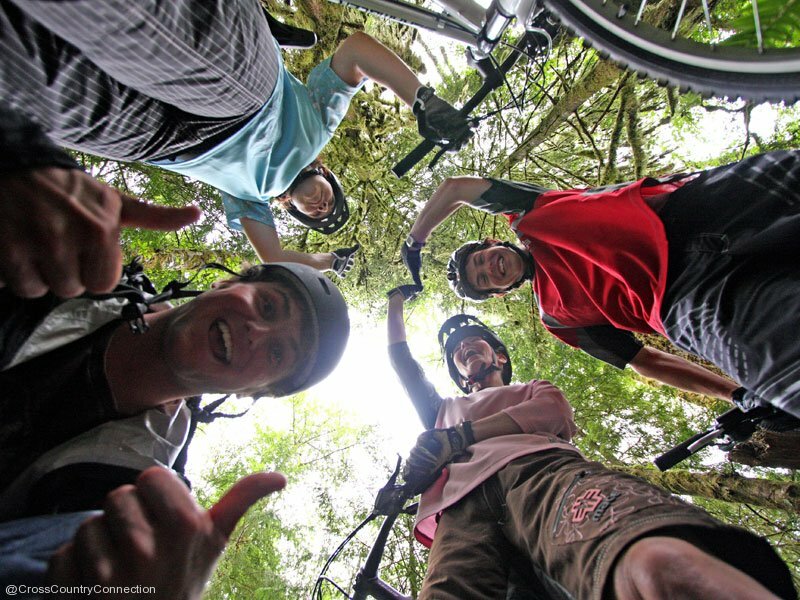 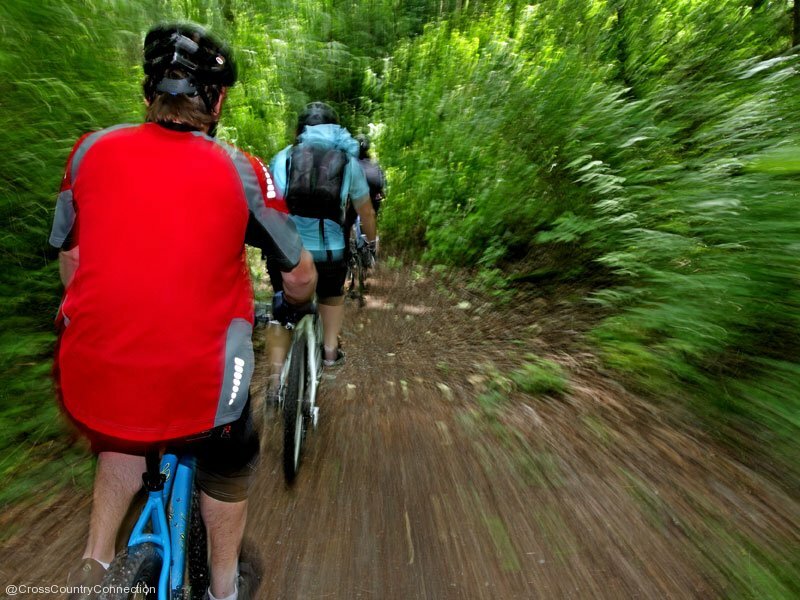 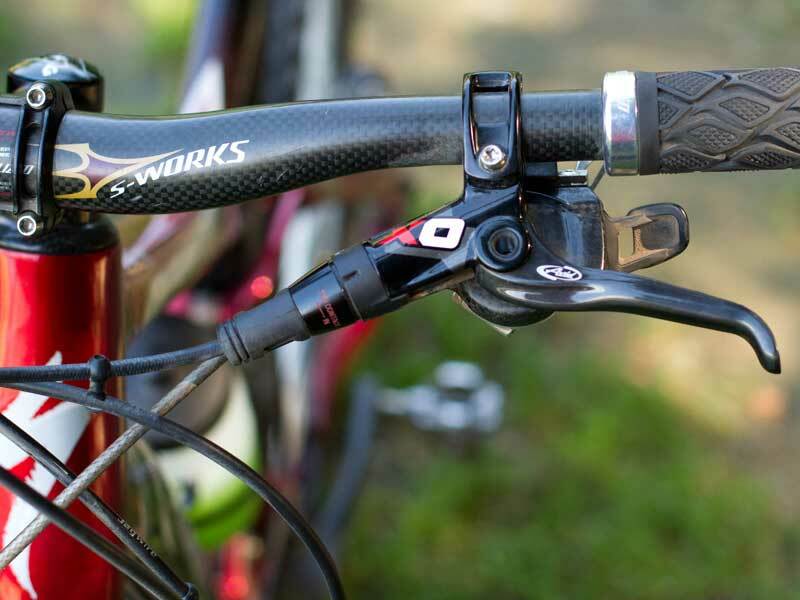 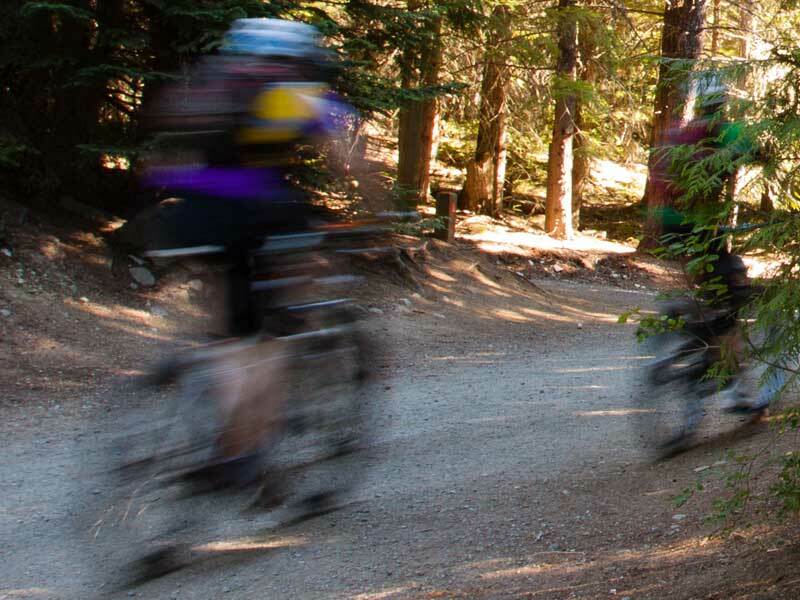 From wide, paved, gentle bikeways to gnarly single track through dense west coast forest, the municipal park trails have something to offer, and surprise, any rider. 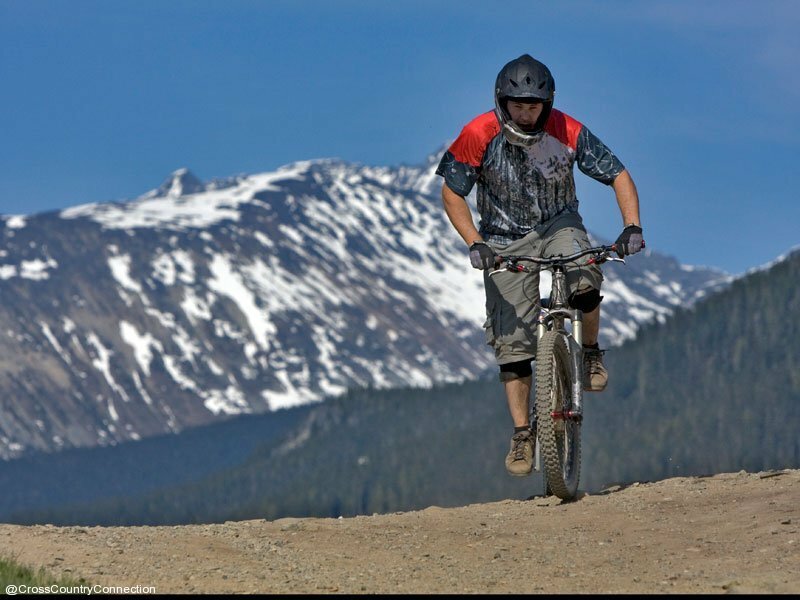 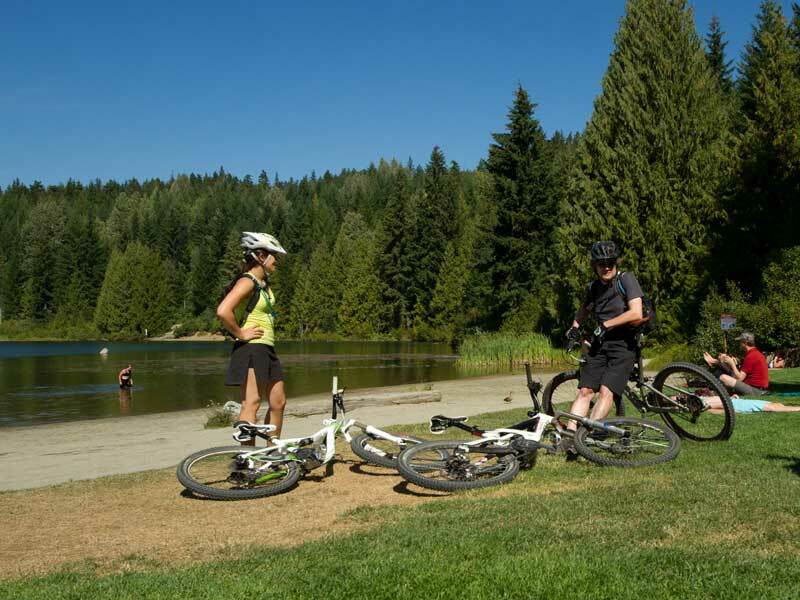 Ride out to Lost Lake and hang out by the beach, or challenge yourself by choosing one of the many trails on the map as they fan out throughout the park. 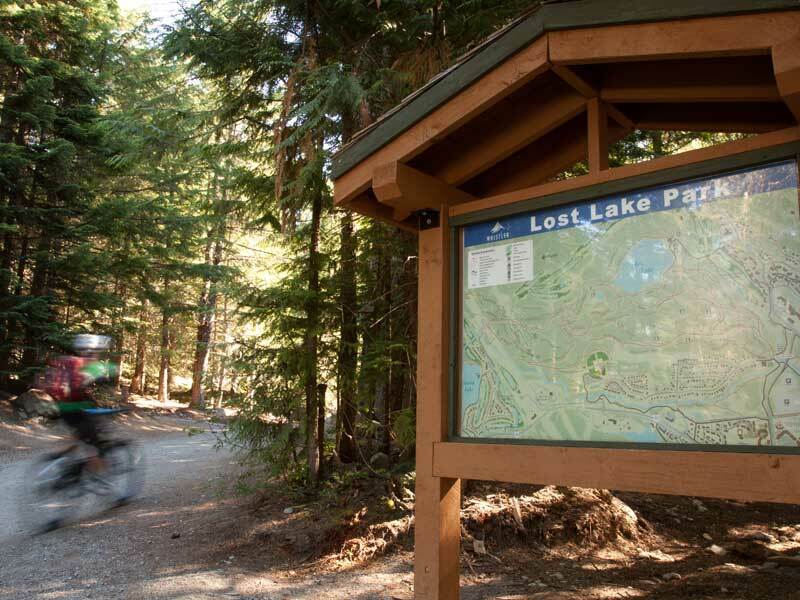 Lost Lake Park is a short walk (or ride) from all locations in the Village. 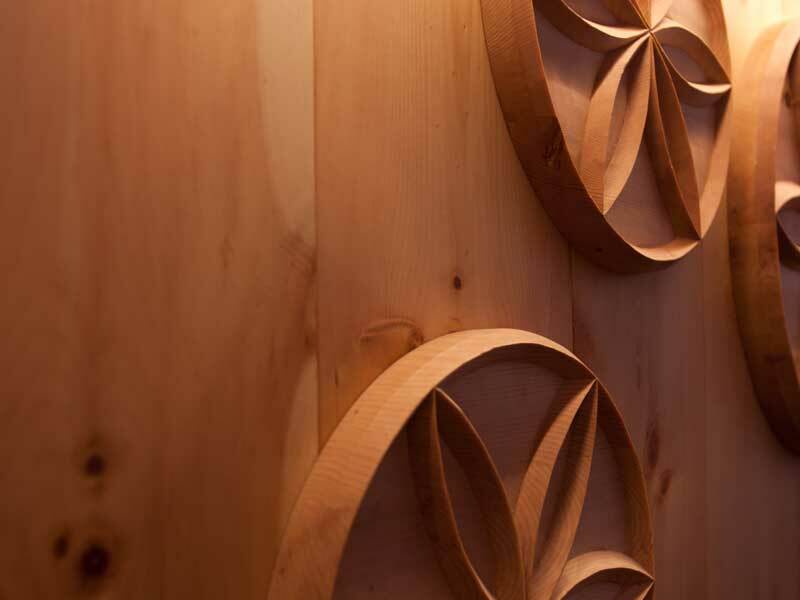 If you’re on foot, simply follow the pedestrian signs for Lost Lake Park and PassivHaus off of Lorimer Road. 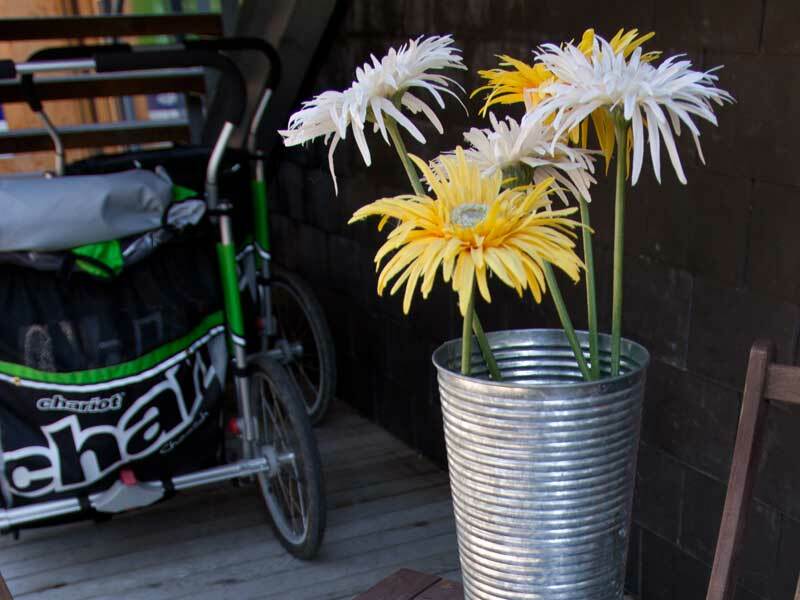 You can also use the free Village Shuttle and get dropped at the corner of Lorimer Rd. 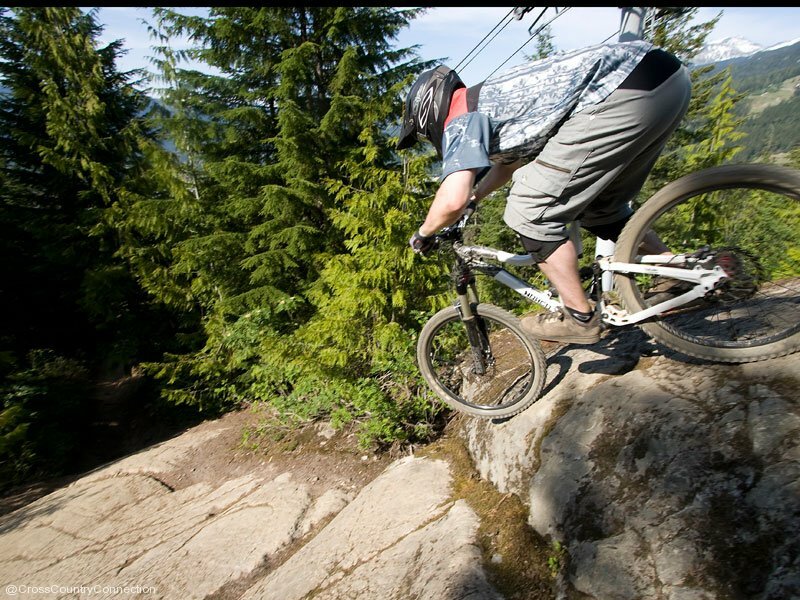 and Blackcomb Way where you are only minutes from our shop. 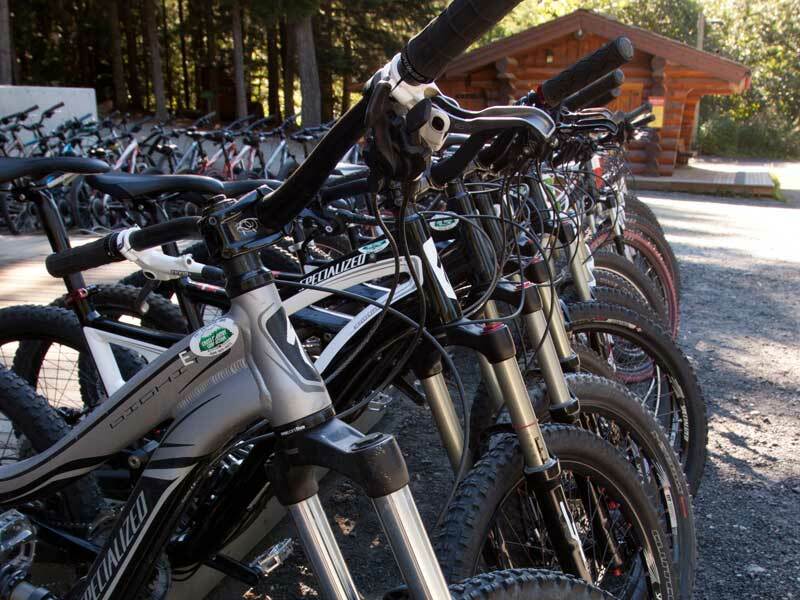 We’re also easily accessed by vehicle. 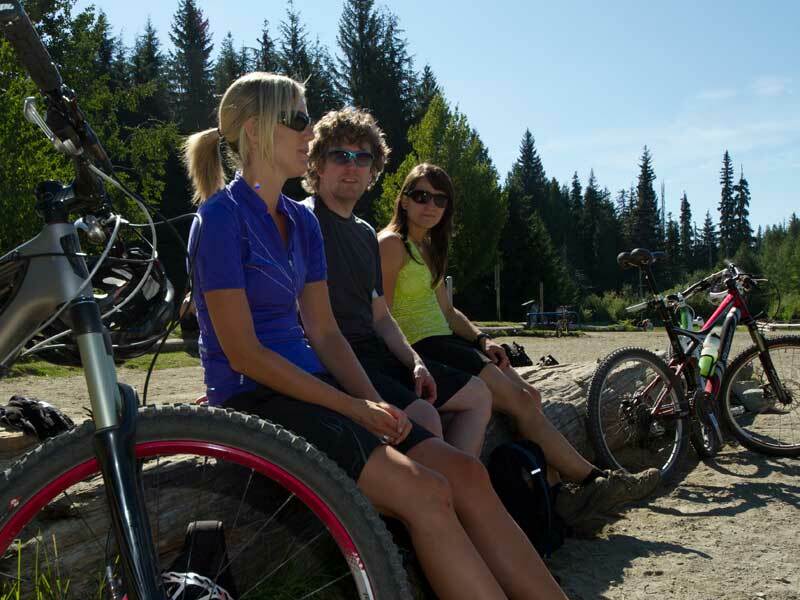 Park in in Lot 5 off Lorimer Road. 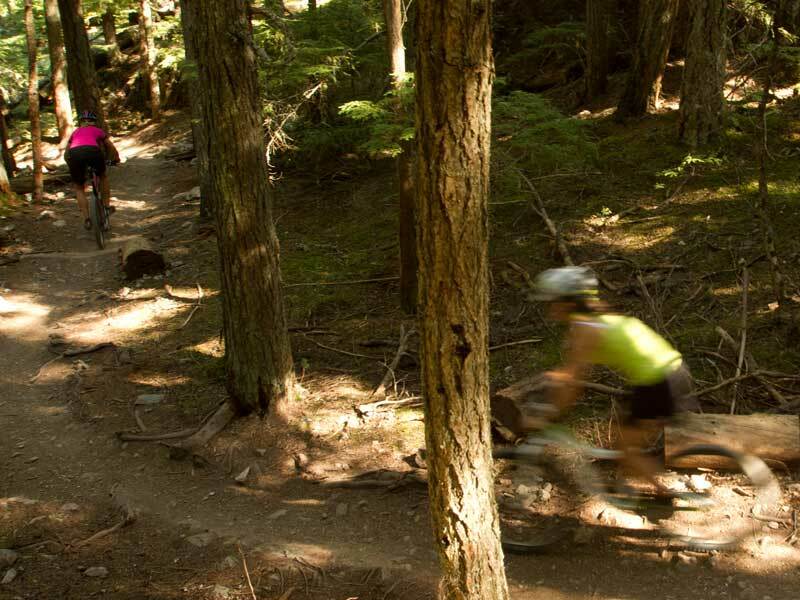 There are so many trails, you’re advised to have a Trail Map with you. 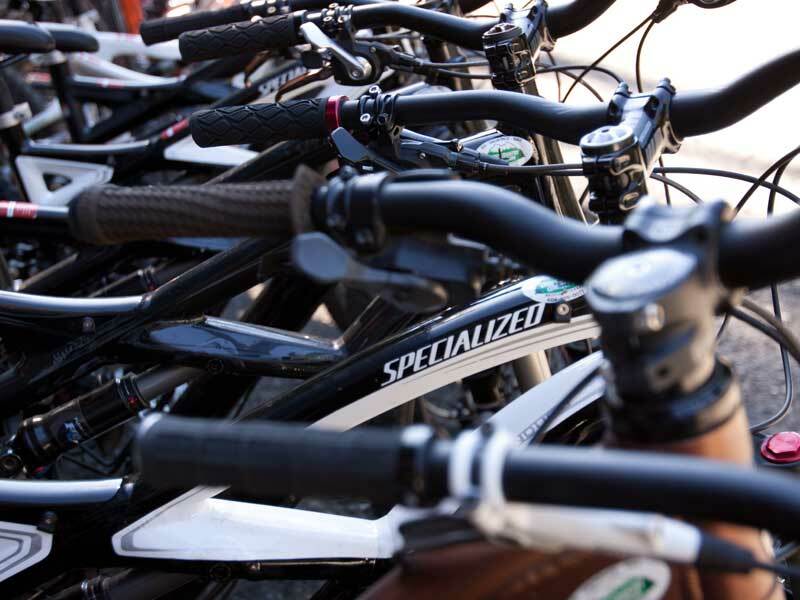 We provide them free of charge. 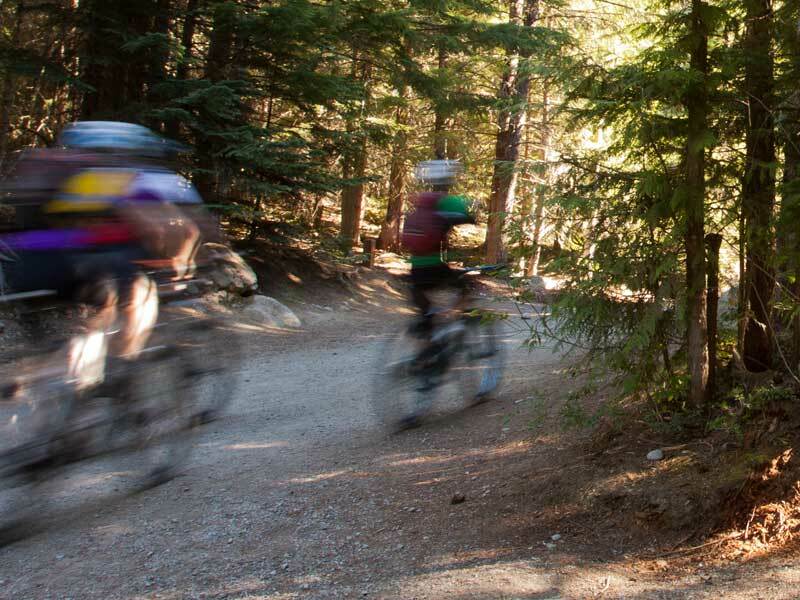 Trails are well marked with signs and maps. 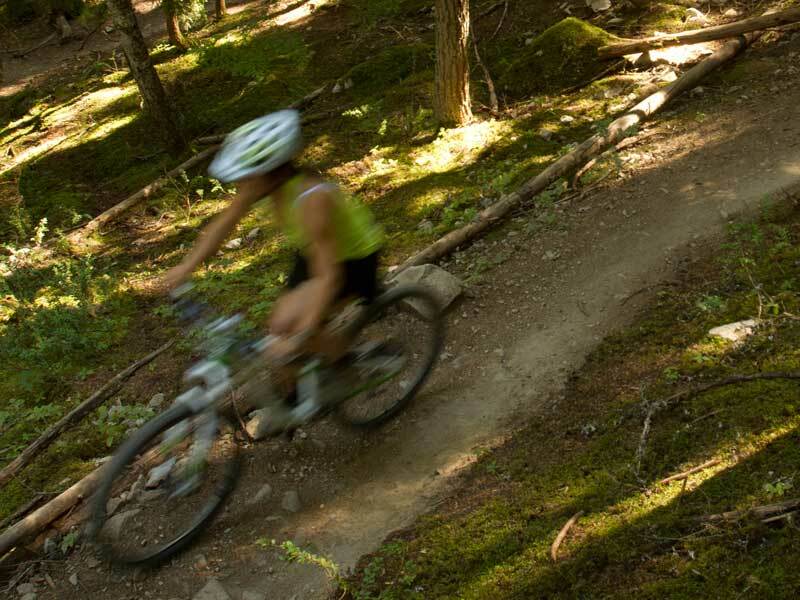 For additional detail and printing, download our PDF version of the trail map. 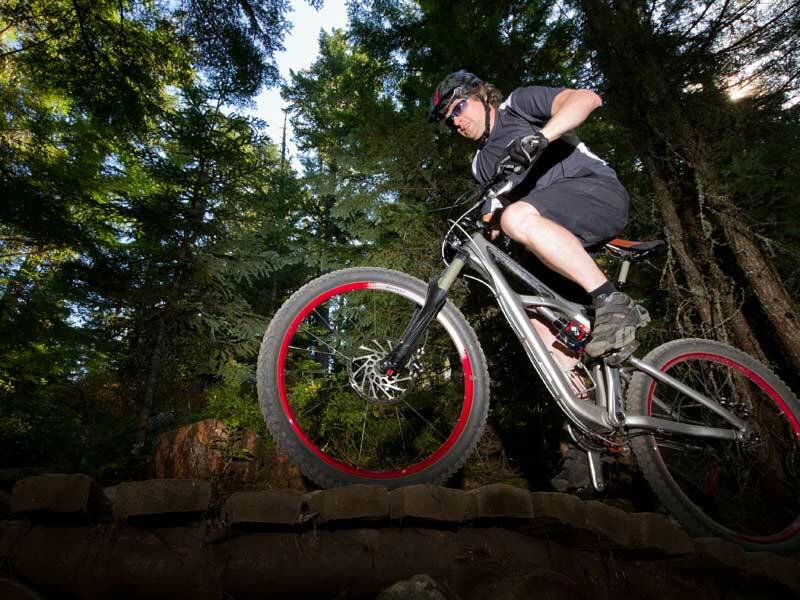 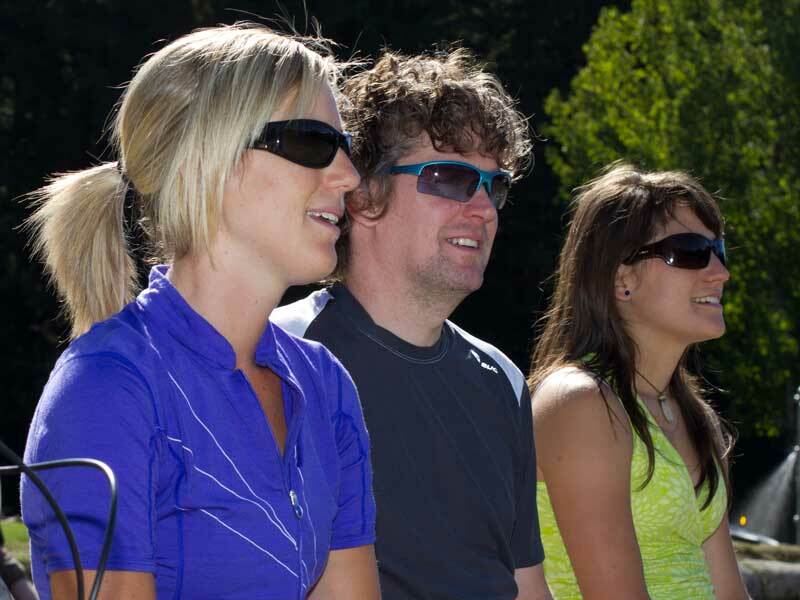 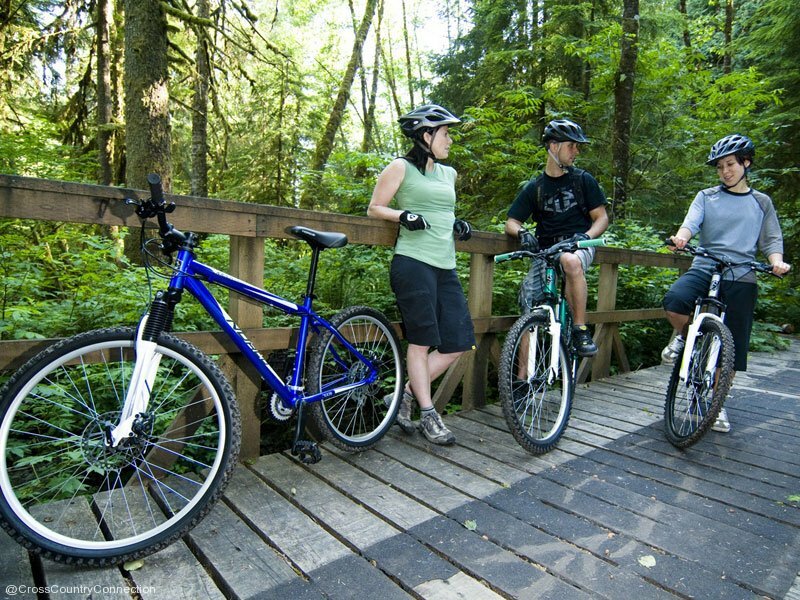 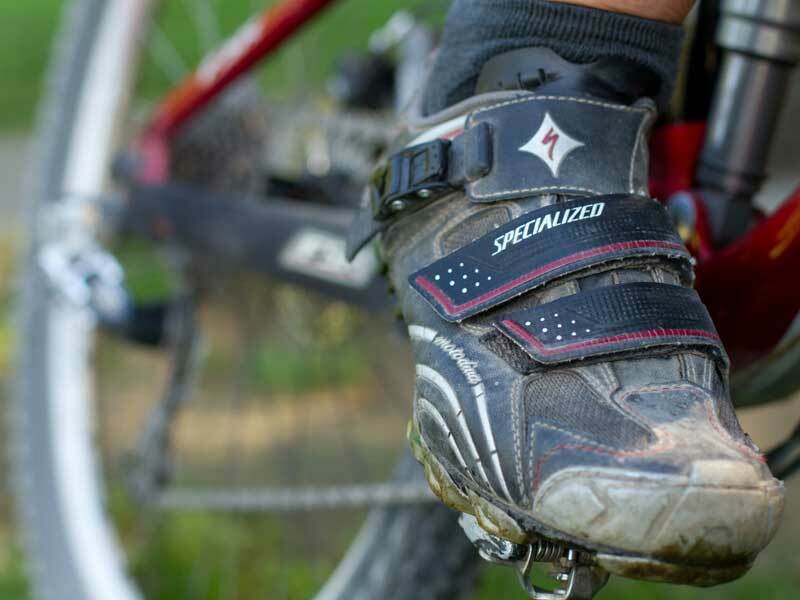 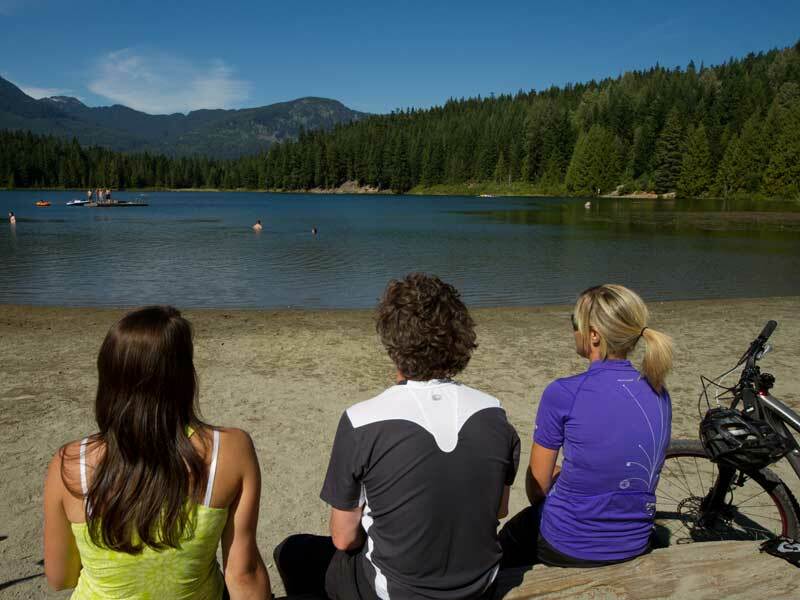 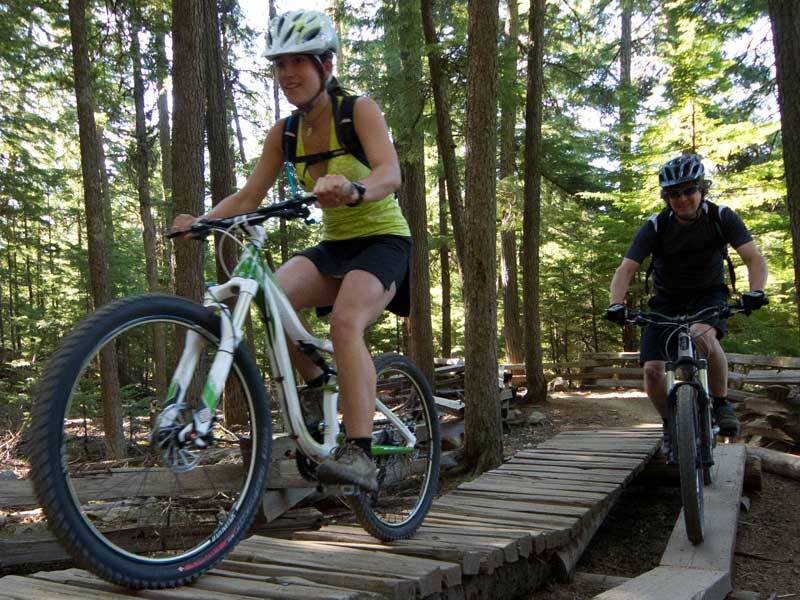 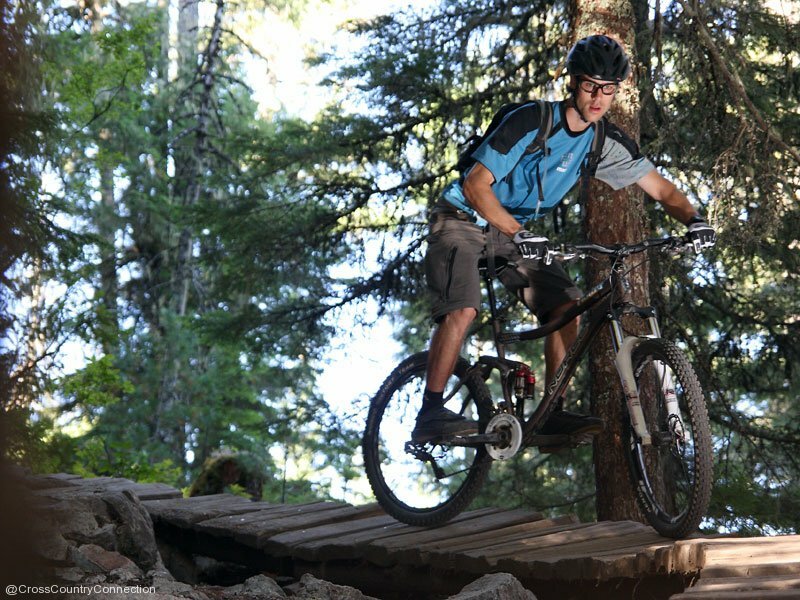 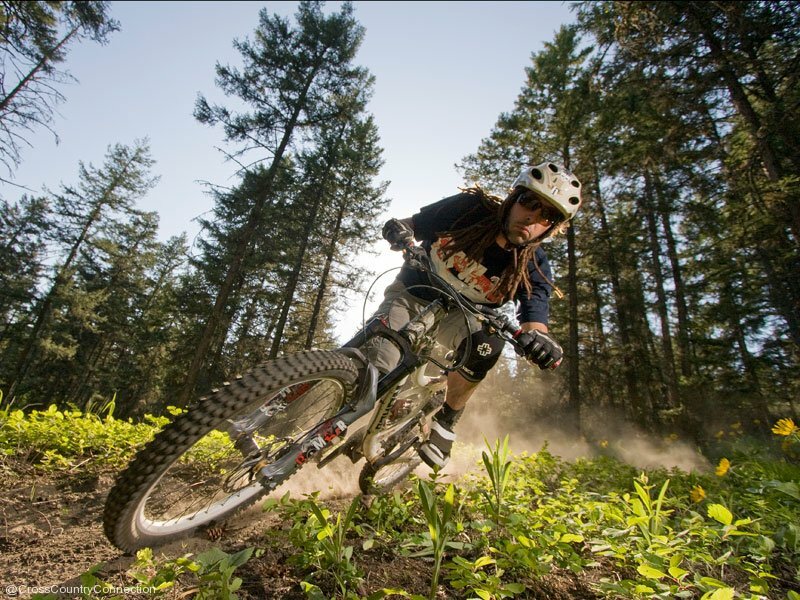 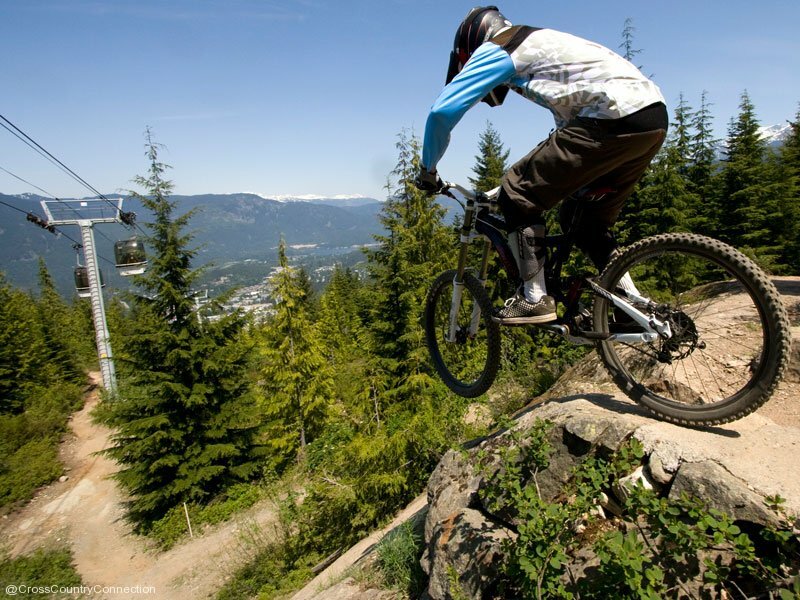 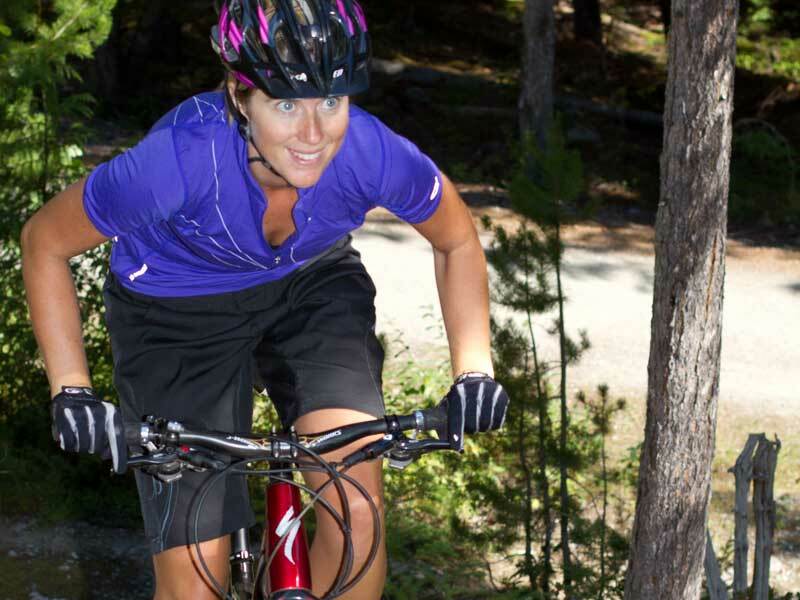 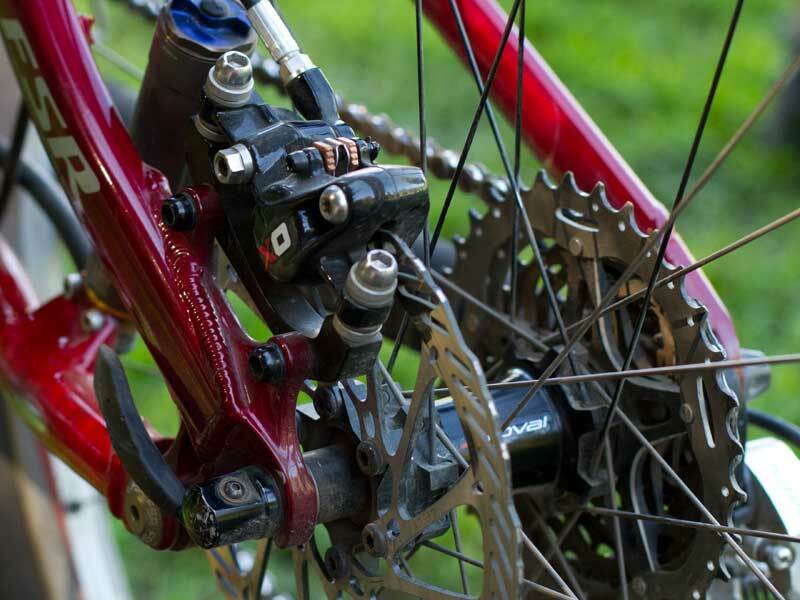 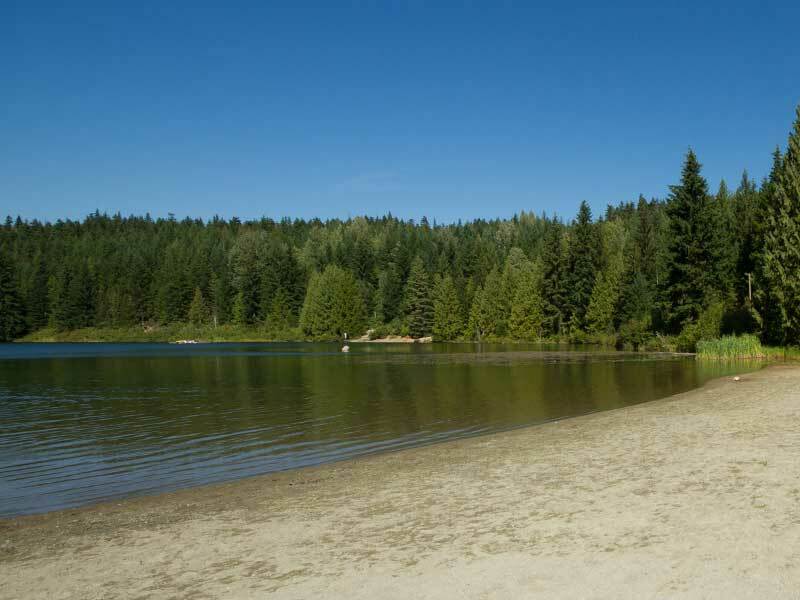 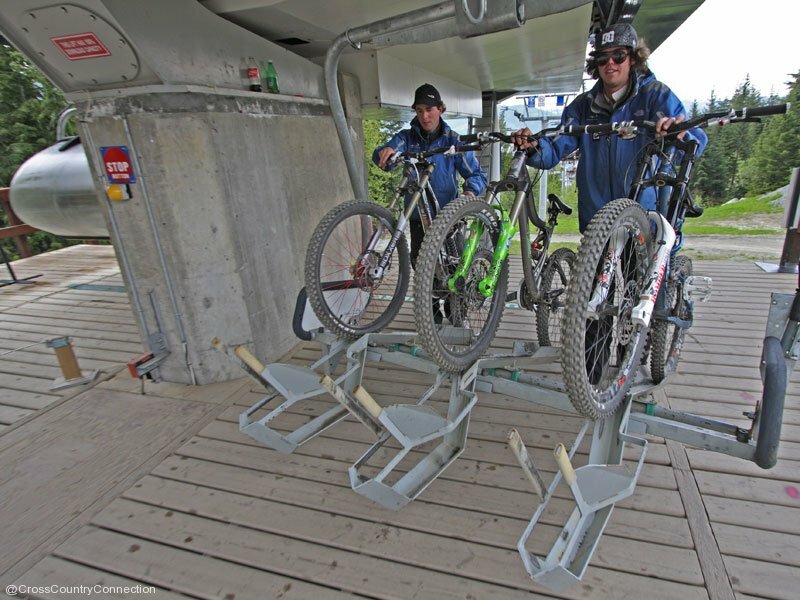 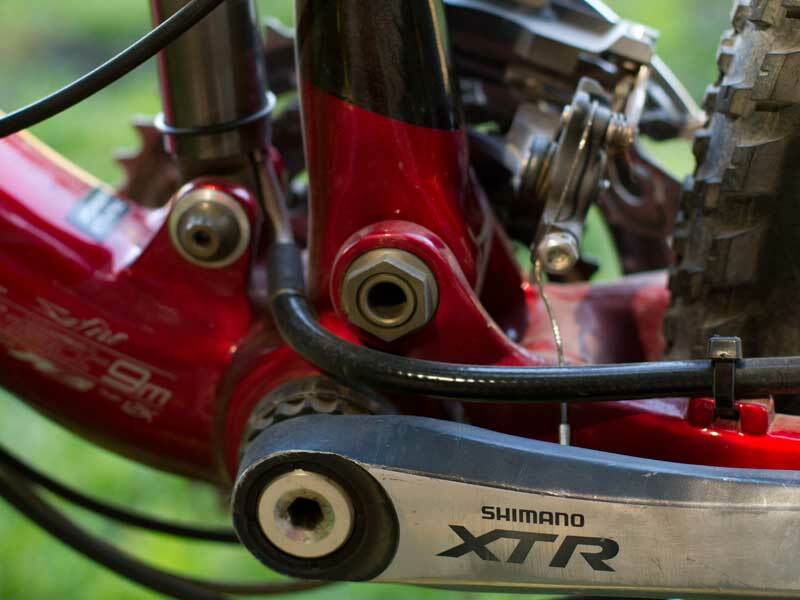 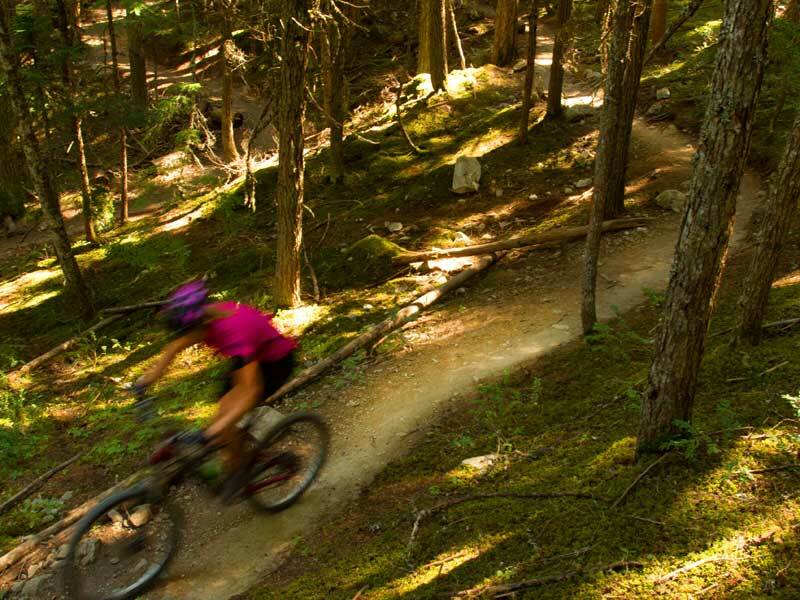 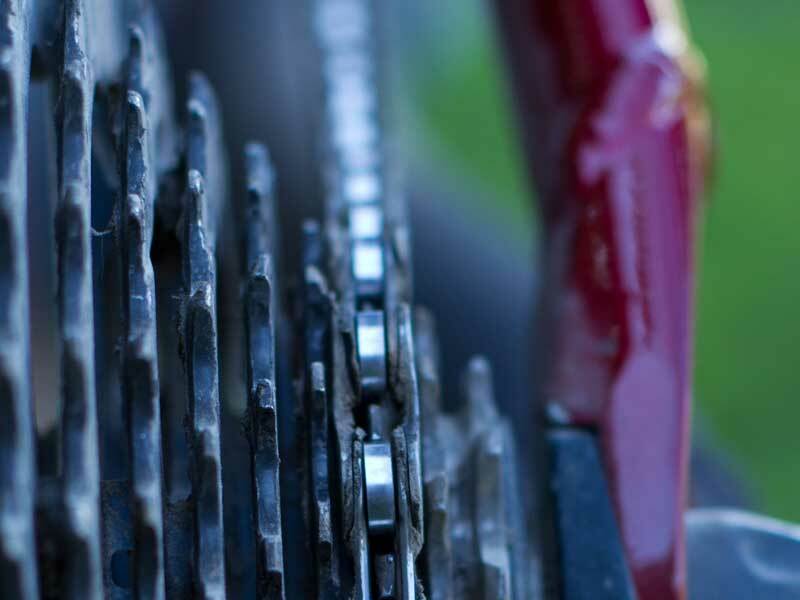 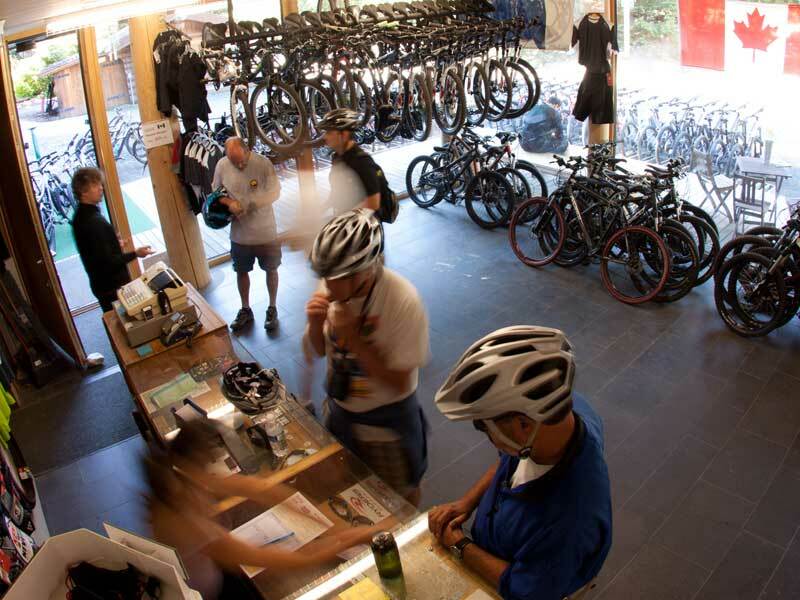 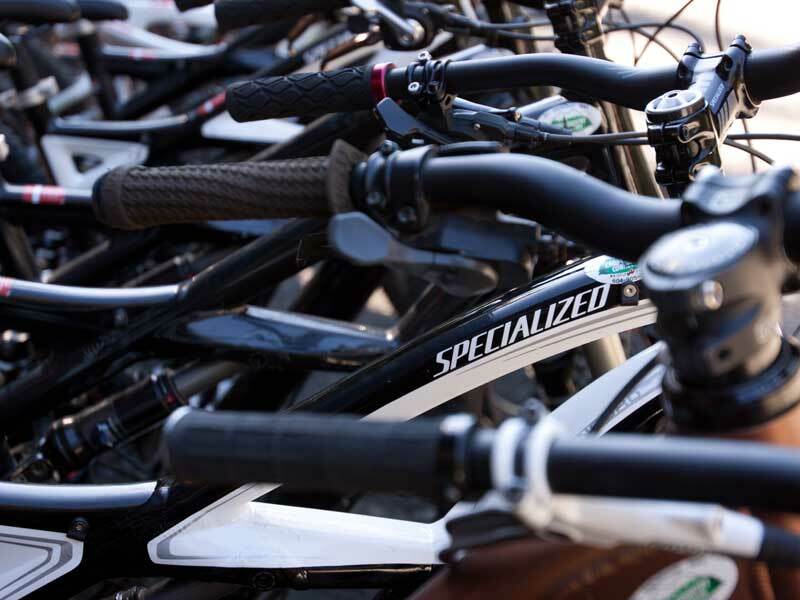 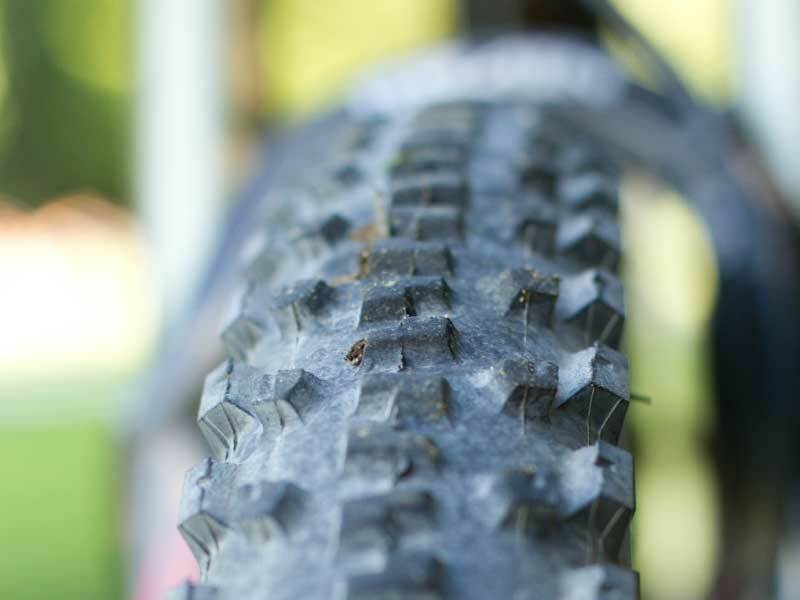 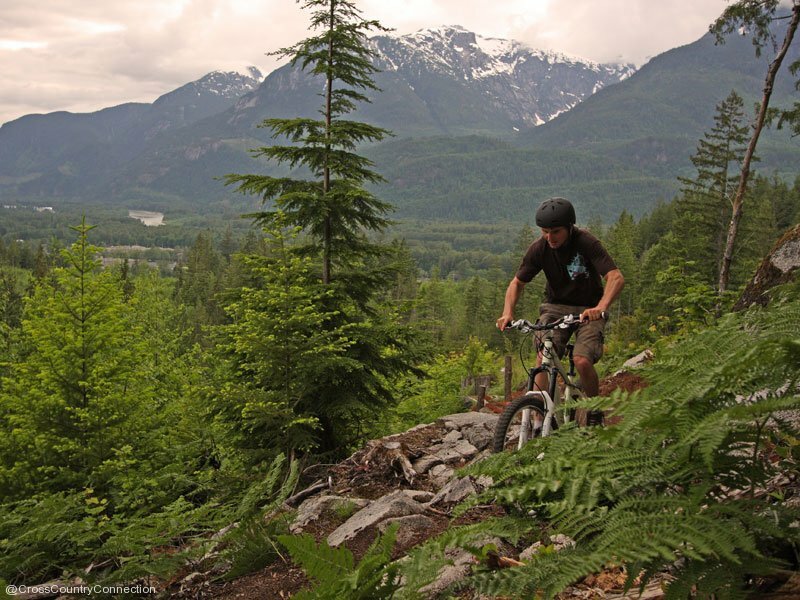 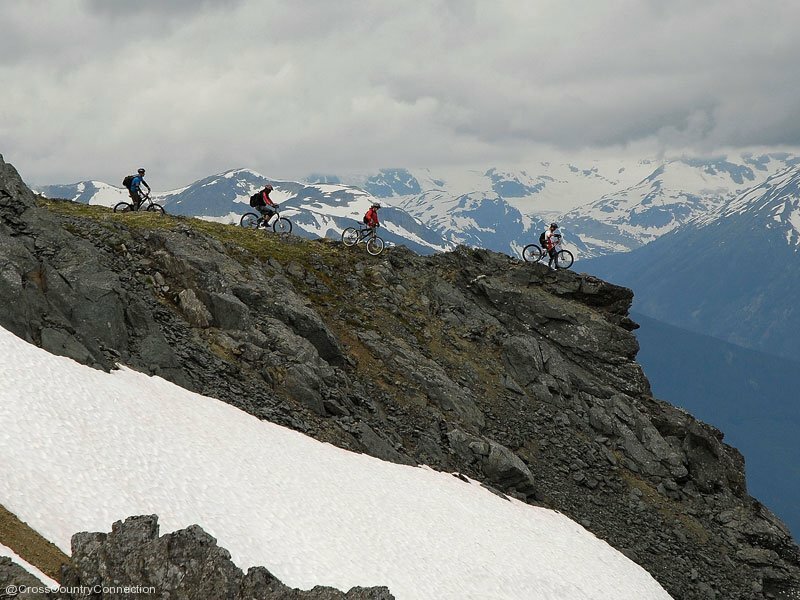 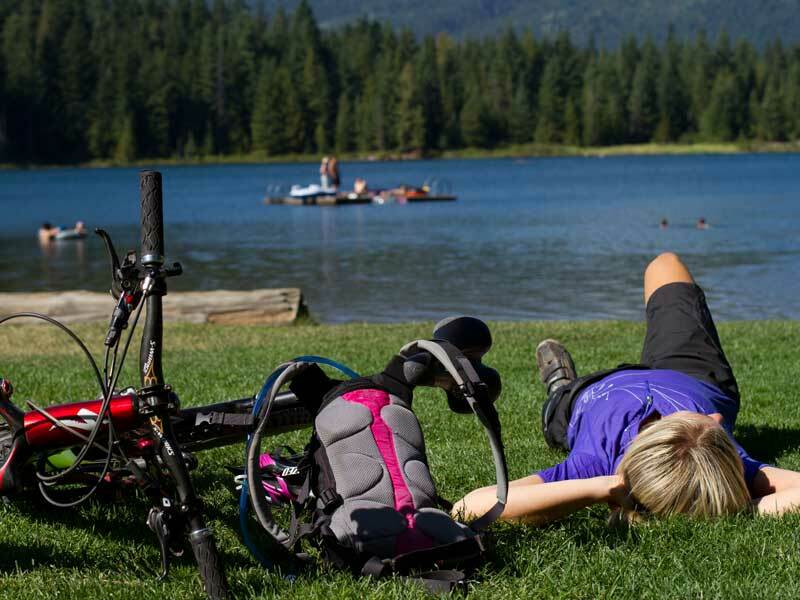 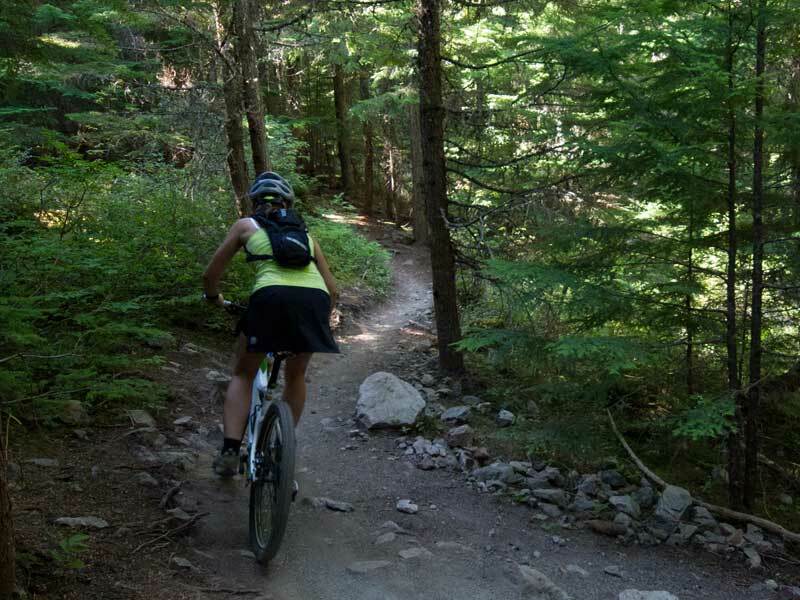 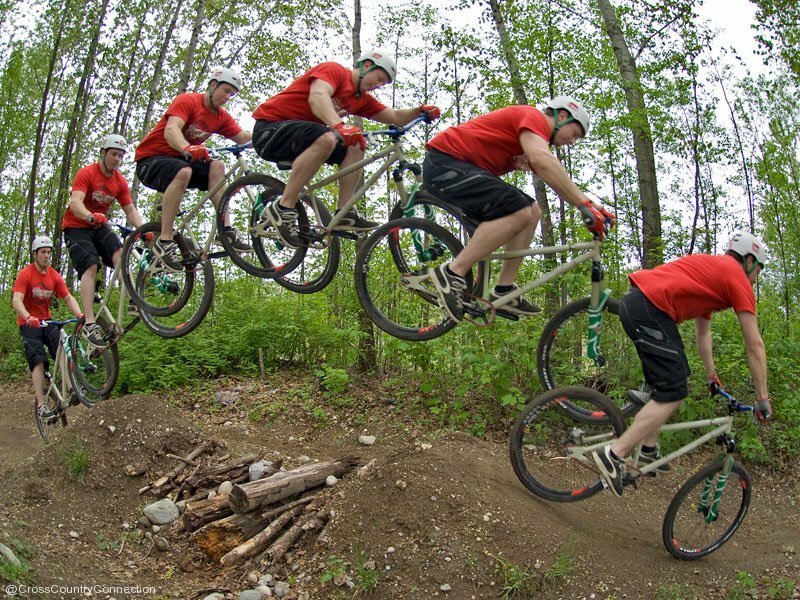 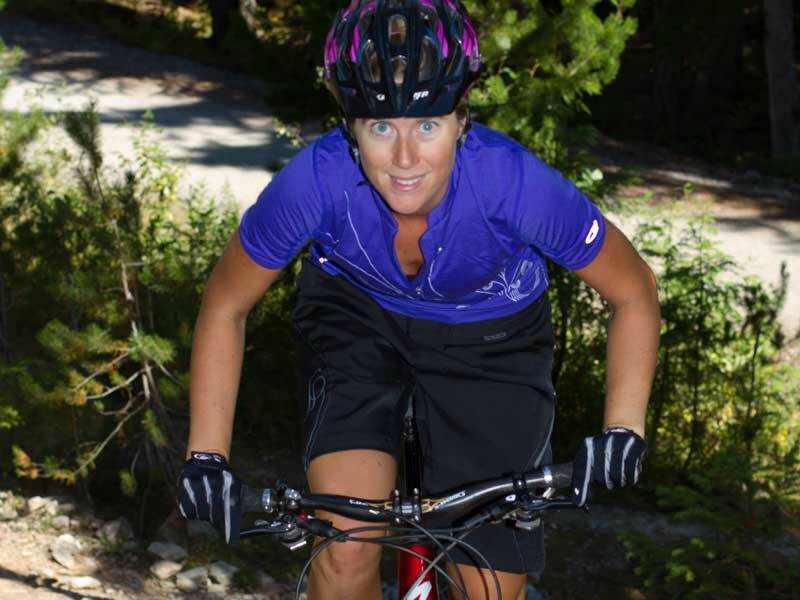 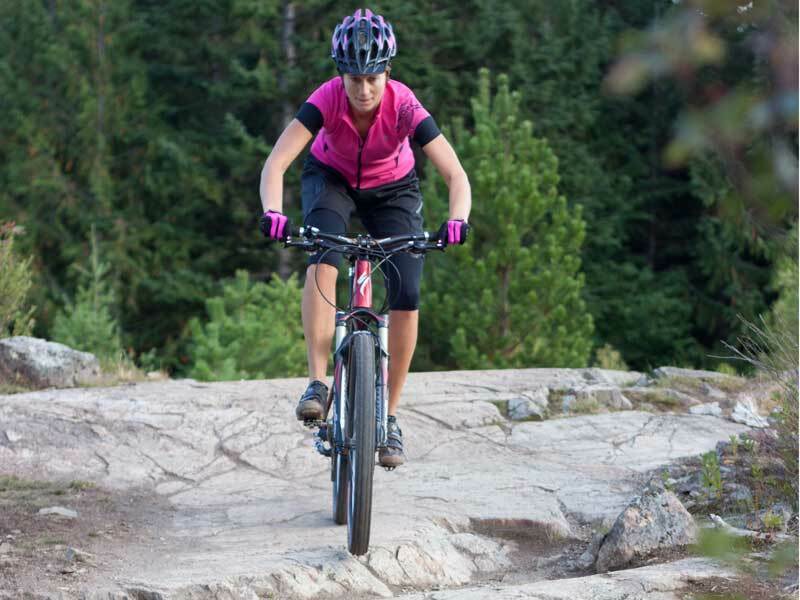 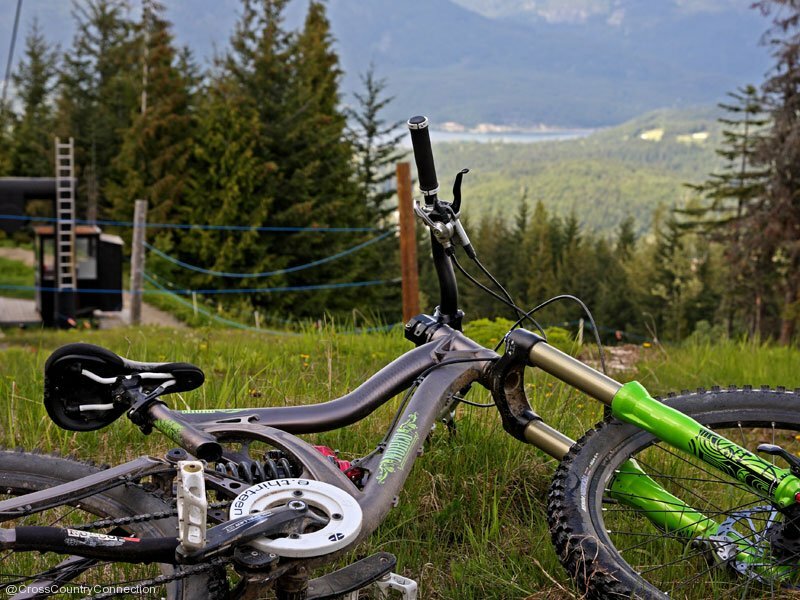 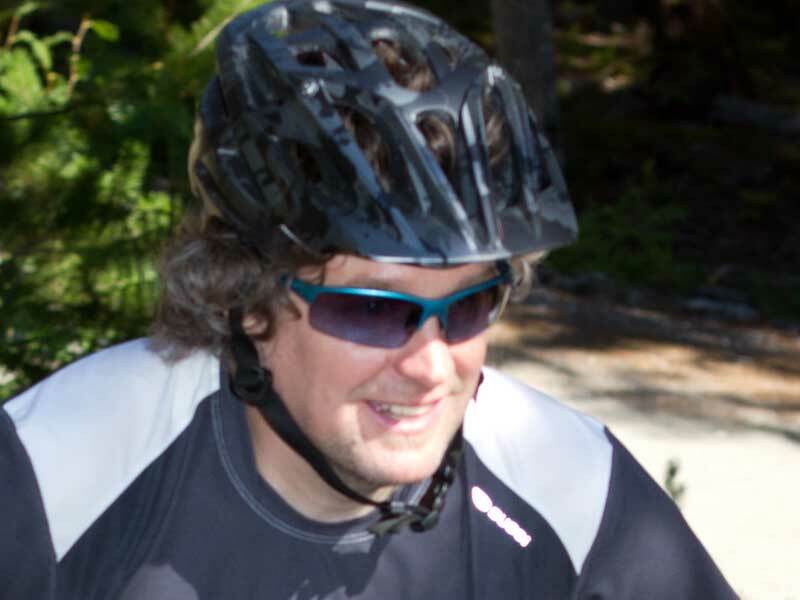 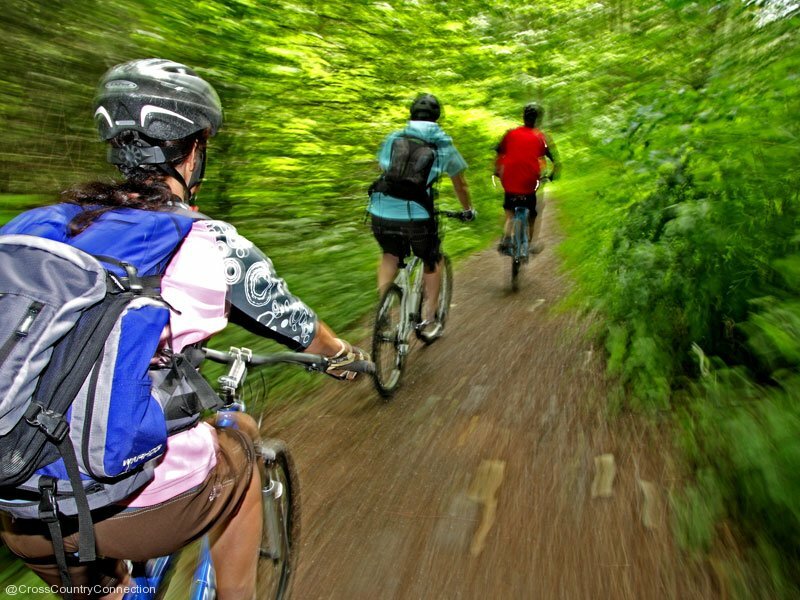 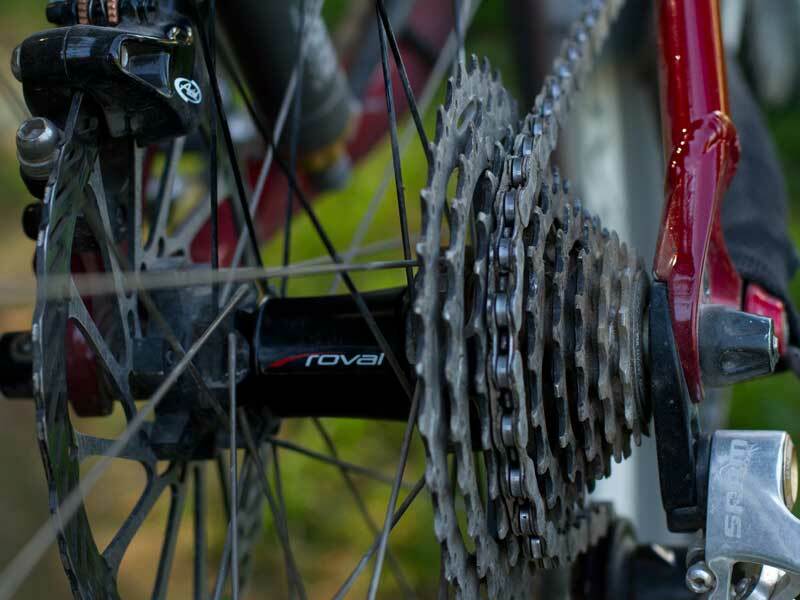 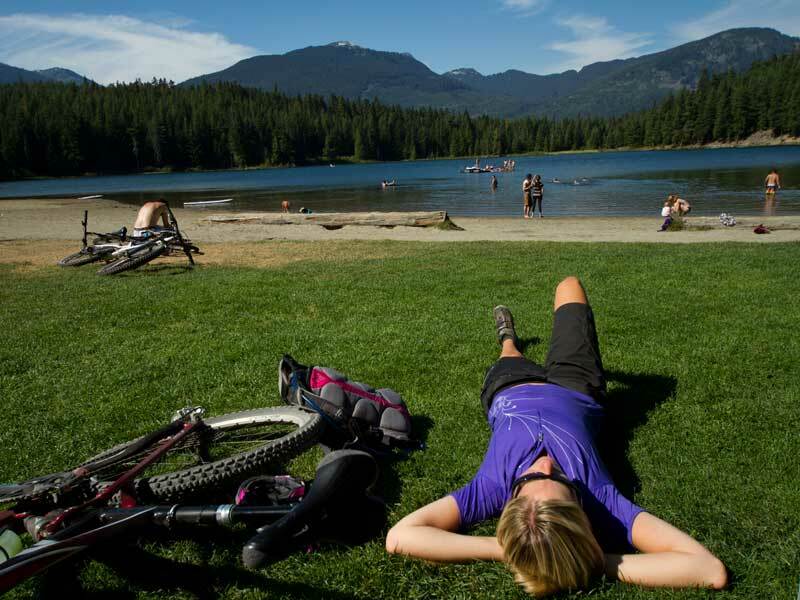 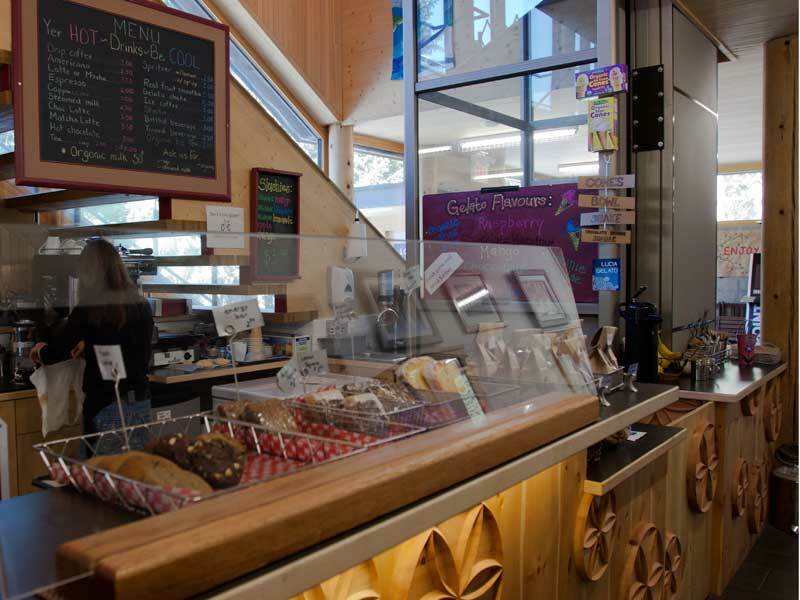 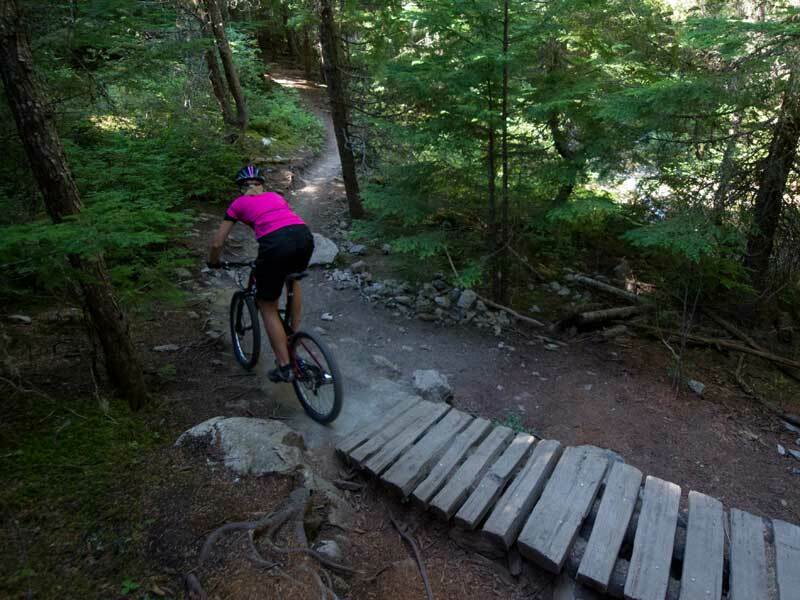 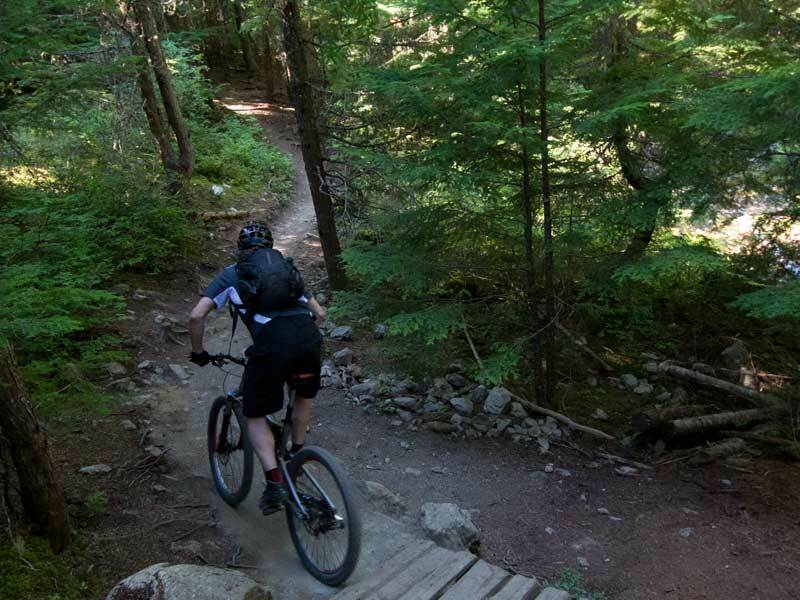 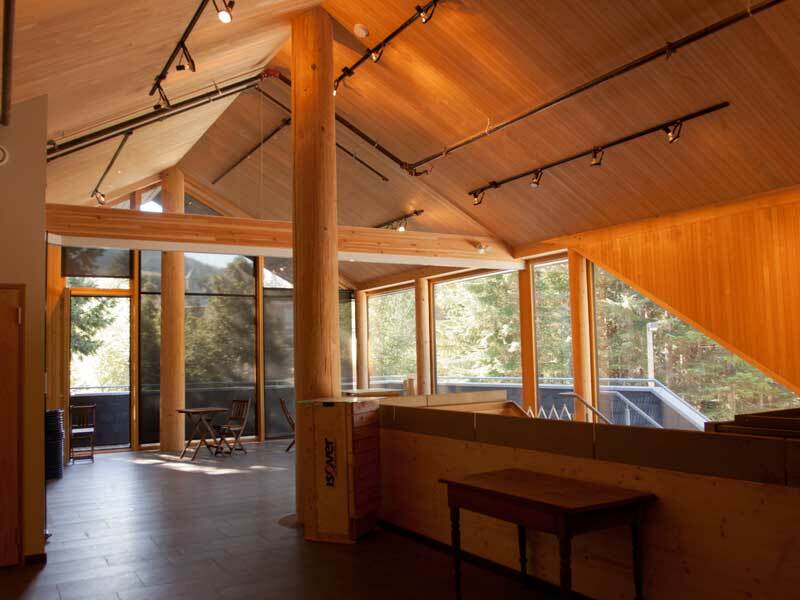 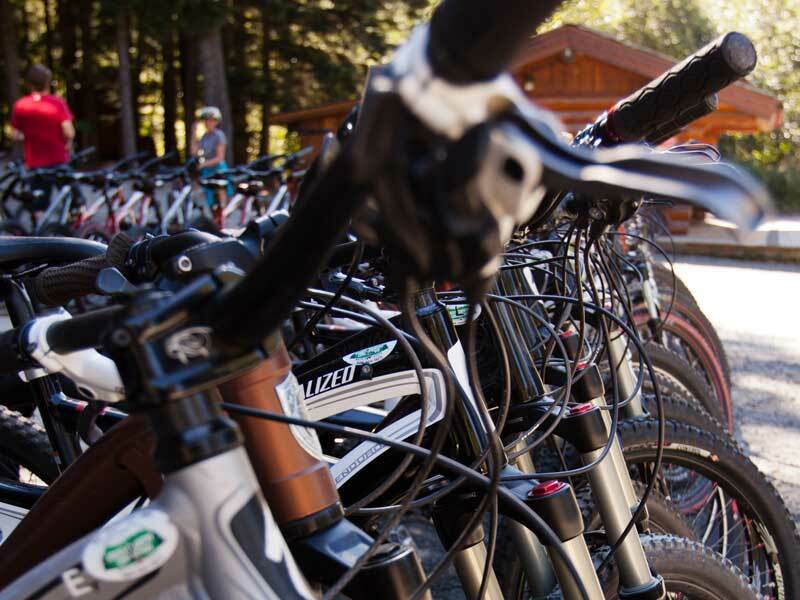 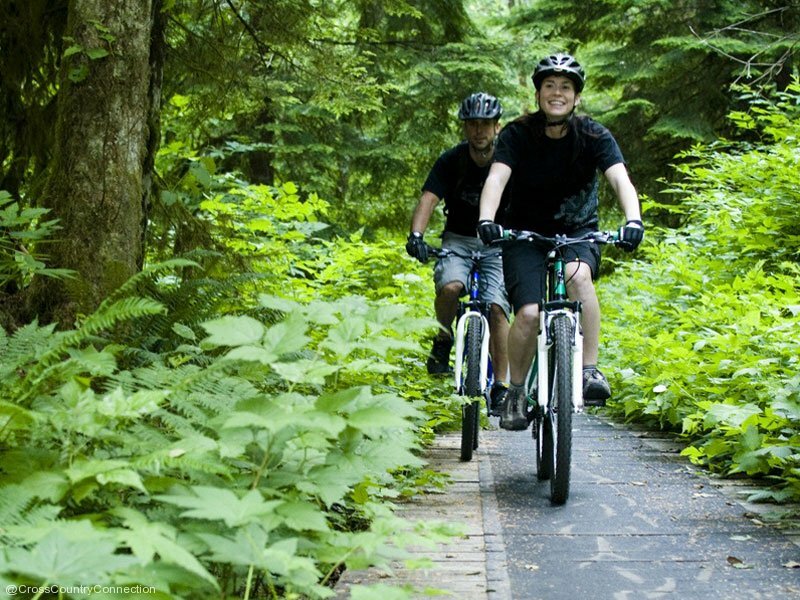 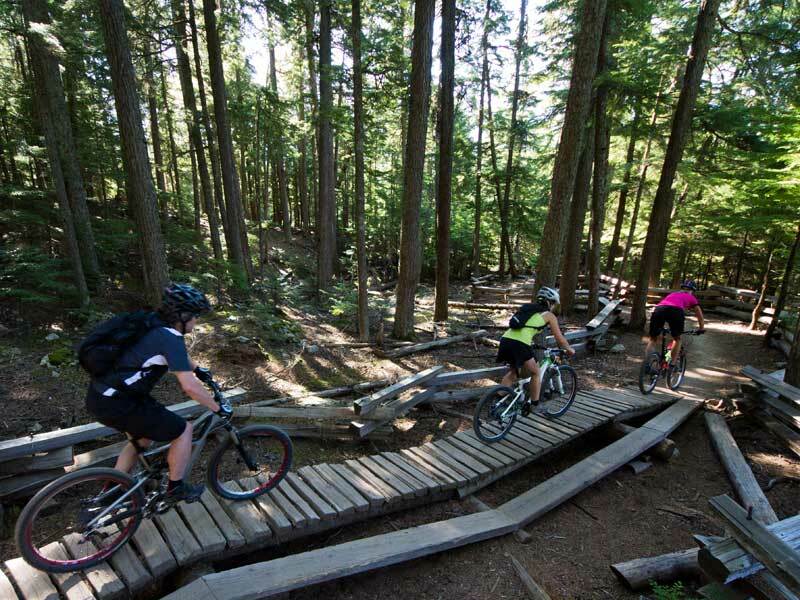 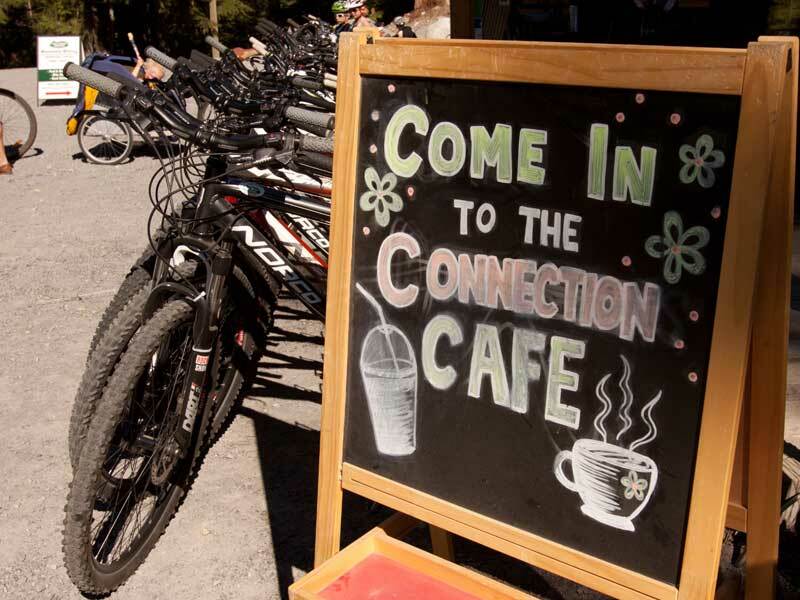 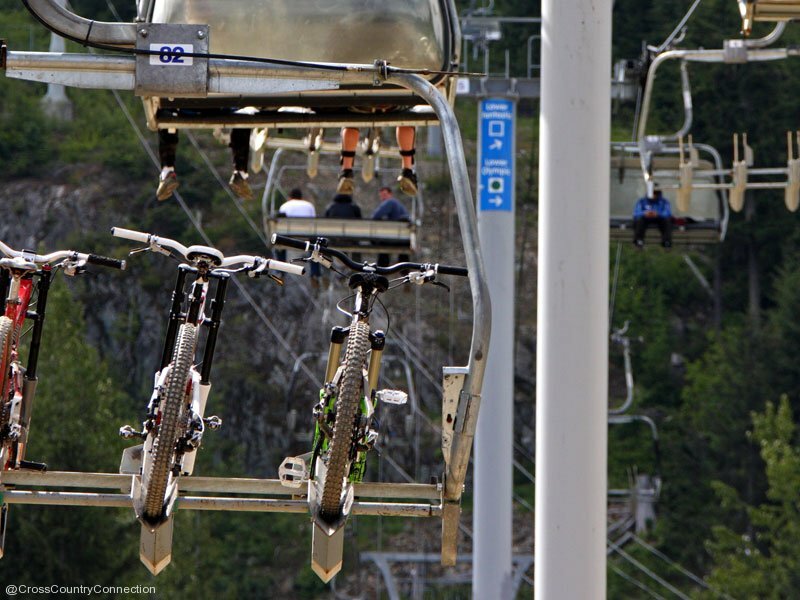 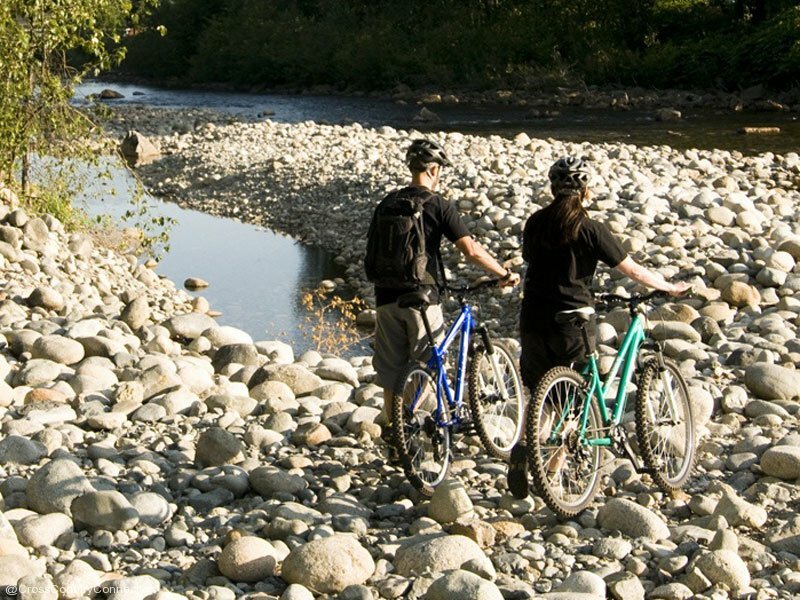 In addition to the generous variety of single track and cross country bike trails, Whistler’s Valley Trail links most of the community on a gentle, smoothly paved trail. 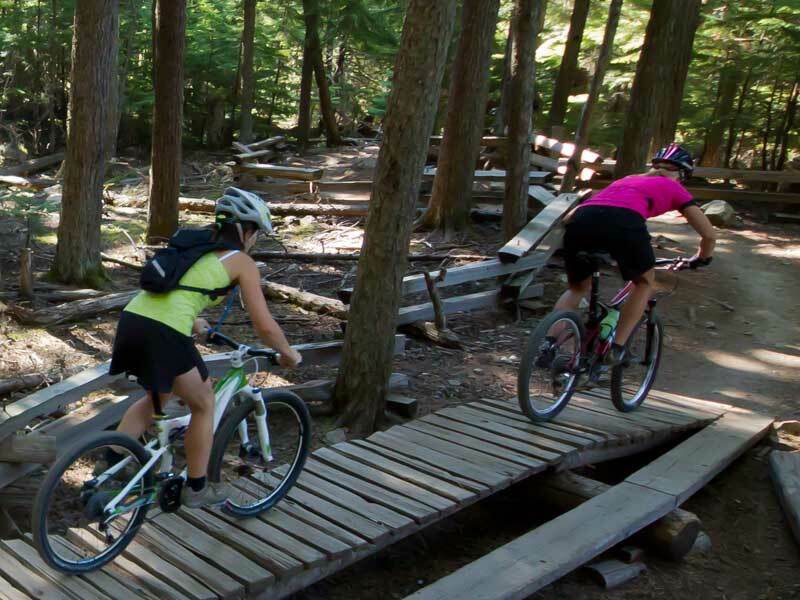 Here’s a little video to introduce you to the Valley Trail.